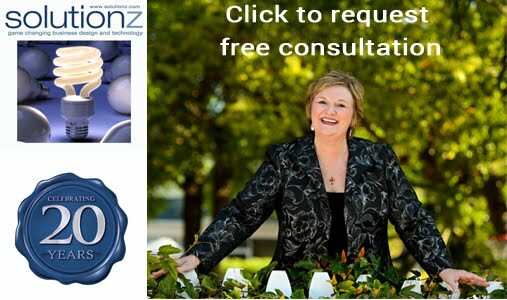 Solutionz by Chicke Fitzgerald : Dare, Dream, Do: Remarkable Things Happen When You Dare To Dream- an interview with Whitney Johnson on EGG Live! 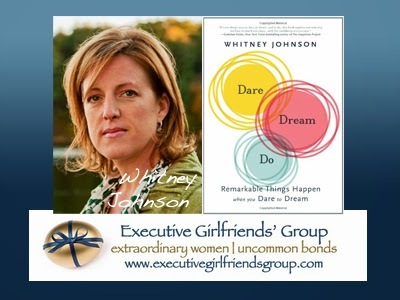 Dare, Dream, Do: Remarkable Things Happen When You Dare To Dream- an interview with Whitney Johnson on EGG Live! This on demand audio series is a part of the Executive Girlfriends Group Vignette Series. 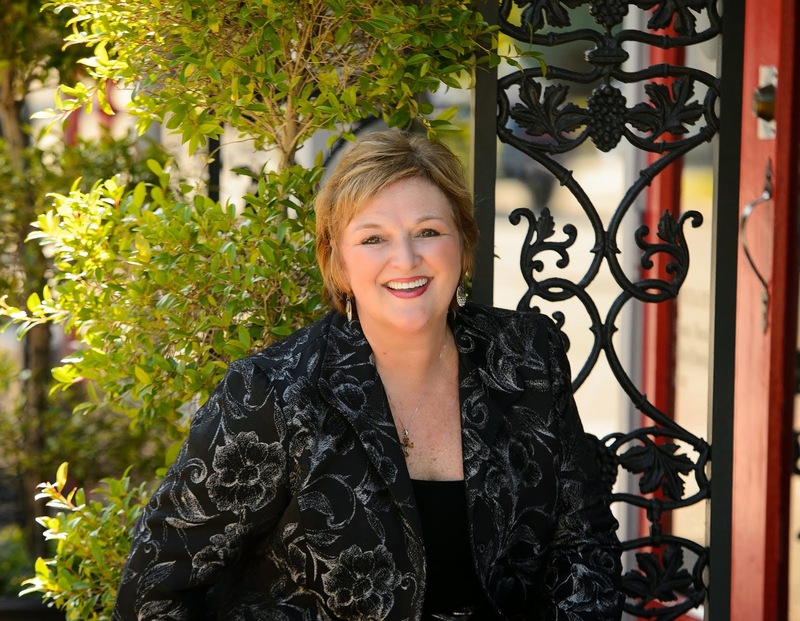 Chicke Fitzgerald interviews Harvard Business Review Blogger and TEDx speaker Whitney Johnson. The original live interview was 8/24/12. This episode is #49 of all time in the top 50 shows on Solutionz Live! Whitney is currently the president and co-founder of Clayton M. Christensen’s investment firm Rose Park Advisors (Disruptive Innovation Fund), a former Institutional Investor-ranked sell-side analyst on Wall Street, a regular contributor to the Harvard Business Review, Senior Advisor to the Tribeca Disruptive Innovation Awards, and a TEDx speaker. Whitney Johnson, popular Harvard Business Review blogger, has a goal: to help us identify and achieve our dreams. In this inspiring book, Johnson directs her attention to teaching women, in particular, a three-step model for personal advancement and happiness. She first encourages us to DARE to boldly step out, to consider disrupting life as we know it. Then she teaches us how to DREAM, to give life to the many possibilities available, whether to start a business, run a marathon, or travel the world. Finally, Whitney's model brings out the businesswoman in her; she teaches us to DO, to execute our dreams. Rich with real stories of women who have dared to dream, DARE, DREAM, DO offers a practical framework to realize one's true potential.